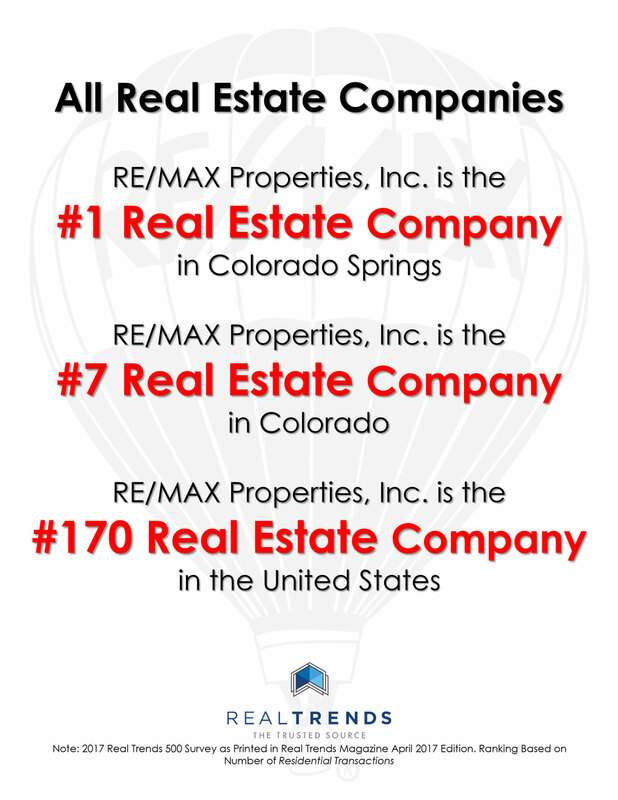 RE/MAX had more brokerages qualify for the REAL Trends 500 than any other brand. Of the 1,705 participating U.S. brokerages that closed more than 500 transaction sides in 2016 and qualified for the annual report, 550 are with RE/MAX. 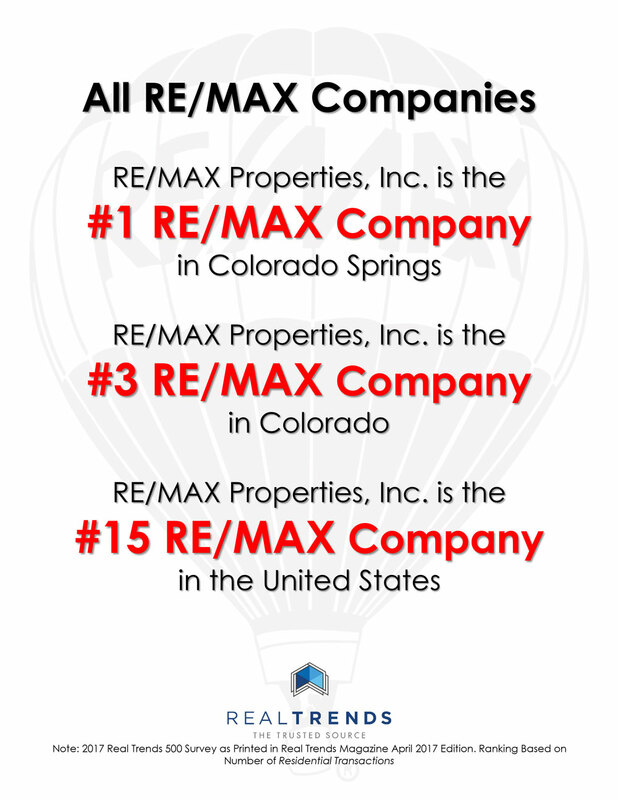 Here's how RE/MAX Properties, Inc. compares.